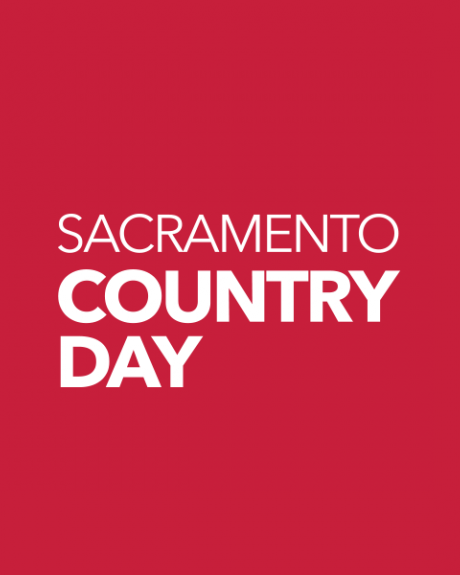 Sacramento Country Day is an independent, coeducational school providing a dynamic, holistic, and academically challenging environment for students in Pre-Kindergarten through 12th Grade. We inspire intellectual discovery and engage a diverse community to think critically, live creatively, and act compassionately, each and every day. We encourage our students to develop the full range of their capabilities – intellectual, physical, creative, social, and moral – and we cultivate the habits and skills that will enable them to lead fulfilling lives. 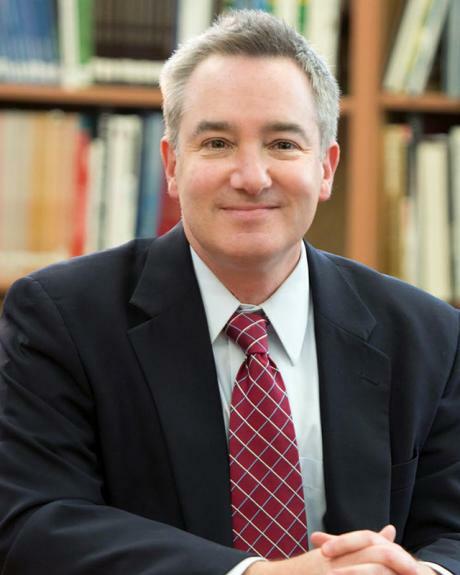 Read Head of School Lee Thomsen’s welcome message for prospective families. While the best way to get to know us is by scheduling a visit to our campus, our Viewbook is a good resource for parents looking for more information. Come see for yourself how Country Day students shine as they think critically, live creatively, and act compassionately, each and every day. To schedule a personal tour of campus, please complete this inquiry form or email admissions directly. We also welcome you join us for any of our upcoming admission events. Lee earned a bachelor’s degree in history from Harvard University and a master’s in liberal arts from Johns Hopkins University. Over his 25-year career, Lee has worked as an administrator and teacher at independent schools in Utah, Texas, Georgia and Maryland. He began his tenure at Country Day as Head of School in July 2016. Lee is married to Julie Checkoway, author of The Three-Year Swim Club. They live in Arden Park and have two daughters, Abigail, a sophomore at Macalester College in St. Paul, MN, and Sophia in the Country Day class of 2023. They recently added a mini schnauzer, Tashi, to the family. 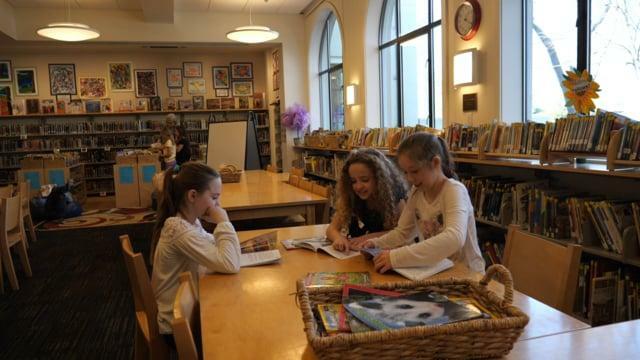 What’s New at Country Day? 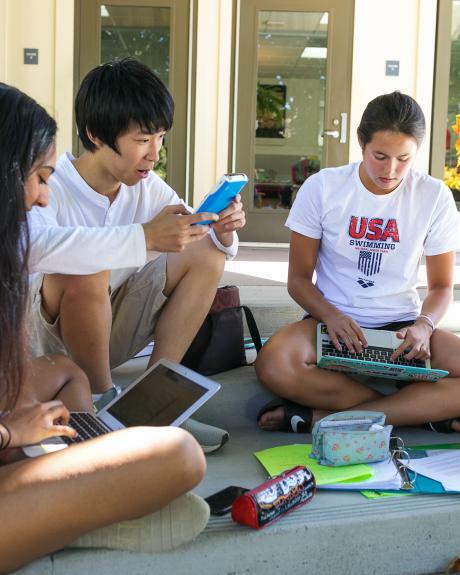 Students attend SCDS from Sacramento and surrounding communities including Antelope, Auburn, Carmichael, Citrus Heights, Davis, El Dorado Hills, El Macero, Elk Grove, Fair Oaks, Folsom, Galt, Gold River, Granite Bay, Lincoln, Loomis, Penryn, Placerville, Rancho Cordova, Rescue, Roseville, Sloughhouse, West Sacramento, Wilton, Woodland, and Yuba City. The Country Day mascot is the Cavalier. The school colors are red and black. The Middle and High School fields teams in baseball, basketball, cross country, flag football, golf, ski & snowboard, soccer, swimming & diving, tennis, track & field, and volleyball.. The 11-acre campus includes separate areas and quads for Lower, Middle and High School, the Frank Science Center, art and music studios, two libraries, a full-sized gymnasium and weight room, and spacious playing fields.